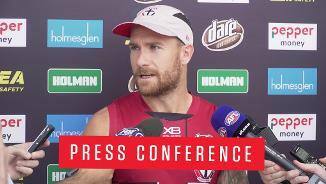 Kent was originally selected by Melbourne with pick No. 48 in the 2012 National Draft, before moving to St Kilda in exchange for pick No. 65 at the end of the 2018 season. A series of injuries limited Kent to just the five games for the Demons last year, with the WA native missing out on September action after injuring his AC joint in Round 23 against Greater Western Sydney. 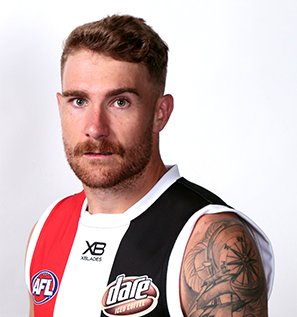 When in the side, the 25-year-old was praised for his speed, power and toughness at the contest; all traits he will hope to bring to St Kilda in 2019.